The concept of “cute” has many associations, ranging from feminine and innocent to cheeky and mischievous. Cute fashion glasses bring these associations together in one pair of glasses, allowing you to bring a dash of cuteness to any outfit. 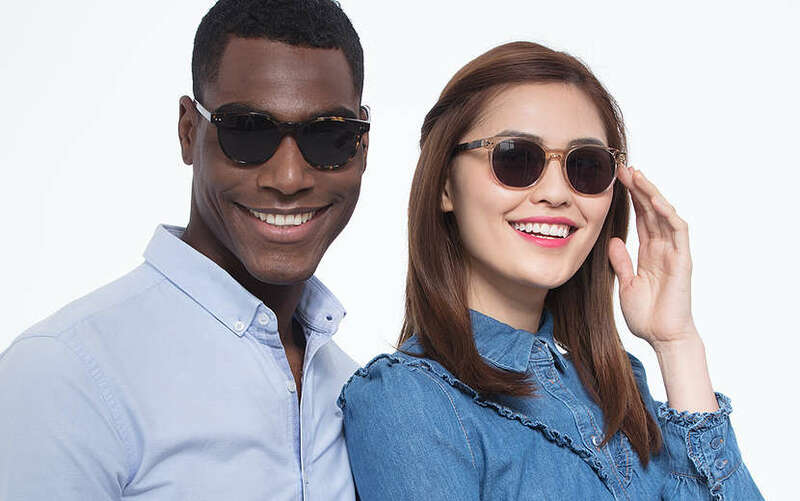 If we revert to conventional cuteness, then we can surely see what a pivotal role cute fashion glasses have played in American high school romance movies. It is such a classic trope that it is now a clique – the geeky art student with the cute fashion glasses and ponytail one day lets down her hair and everyone realises that she was beautiful all along, when of course we the viewers knew this from the start! With our range covering an array of styles, you can go discreet or you can go daring. A plain and thick frame like Aura can make a dramatic entrance. meanwhile floral patterns like Peninsula will give others a clear indication of your character and could well be the perfect ice breaker. 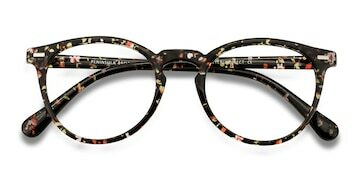 Meanwhile if you’re out for a little more subtlety and want high class individuals to appreciate your vintage vibe, why not opt for a tortoise pattern frame. Let the bystanders know this package is a cute and sophisticated ensemble, so approach with caution. Cuteness often lends itself to women, and favors the shorter and more petite among us,. 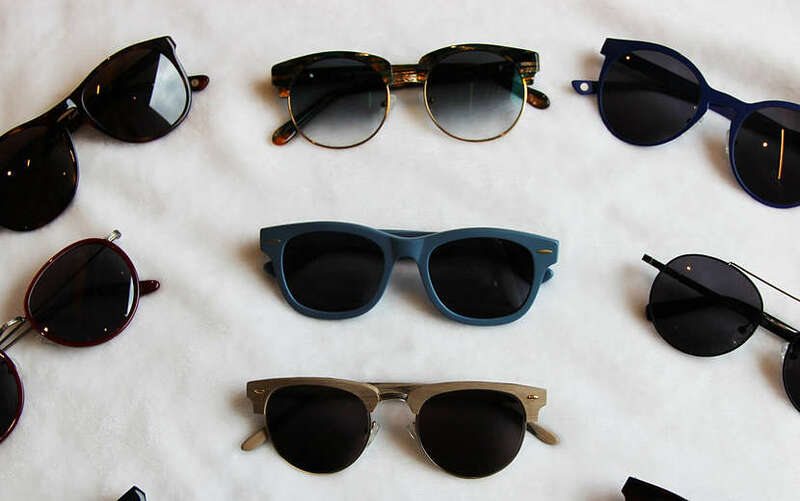 However, cute fashion glasses can bridge the gap between different fashions. And while they may enhance the cuteness of the former, they can certainly invoke a different cuteness in the latter. After all, if you don’t think that mature ladies can look stylish then perhaps it’s time to revisit the semantics of what it means to be endearing! Cute fashion glasses are also the perfect choice for girls who aren’t afraid to be a little more playful with their style. Ariana Grande’s spec-tacle-ular presence in virtually all of her productions is a testament to that. Her style is perhaps in a rawer form, stemming from her strong stage presence. 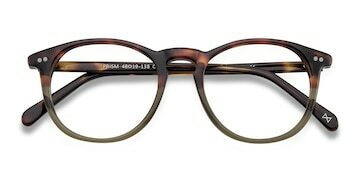 Many frames are typically made from plastic composites, and come in a beautiful range of colors, perfect for choosing a pair that most emphasize your cuteness. 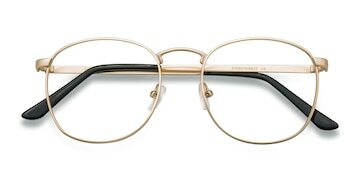 Alternatively, for all the retro connoisseurs out there, try a slimmer metal frame like St. Michel to keep in line with a vintage theme. These metal framed glasses have an exclusively unique glimmer all of their own. 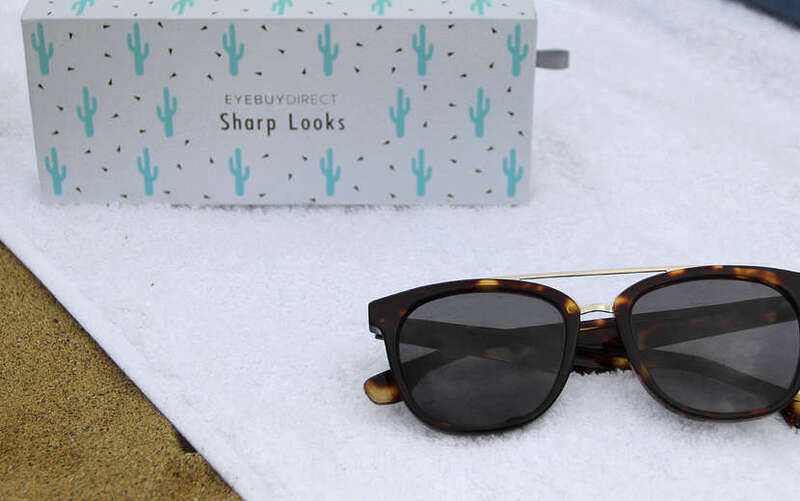 Whatever the occasion, these glasses are the perfect addition to get you on the map and gliding effortlessly through social situations. 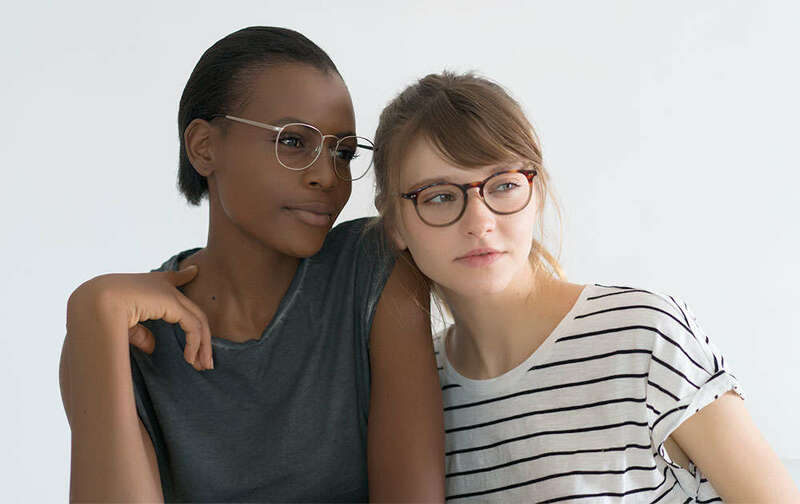 So whether you want a traditional frame or something a little more modern, make no mistake that cute fashion glasses are here to stay.